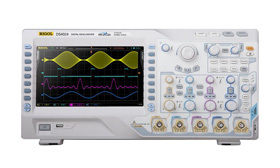 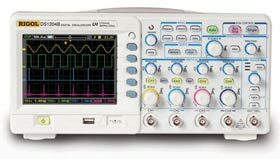 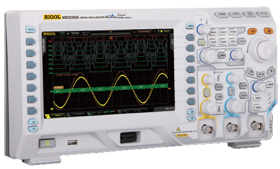 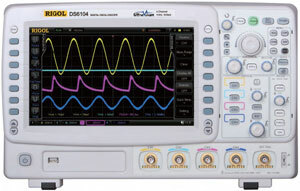 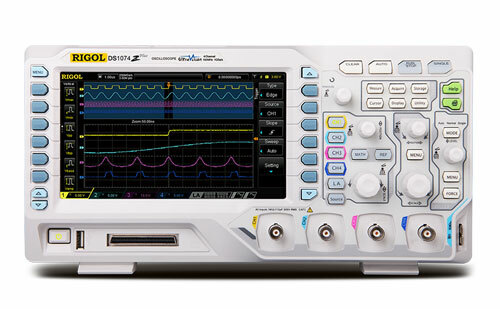 Rigol DS1000E, Rigol DS1000D series are kinds of an economical digital oscilloscope with high-performance. 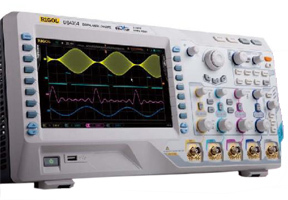 Rigol DS1000E series are designed with dual channels and 1 external trigger channel. 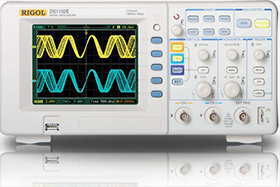 Rigol DS1000D series are designed with dual channels and 1 external trigger channel as well as 16 channels logic analyzer.